Born in 1967 and awarded a degree in Enology and Viticulture from the School of Viticulture and Wine in Madrid in 1988. A member of the Tasting Committee of the Governing Council of Ribera del Duero since 1989. 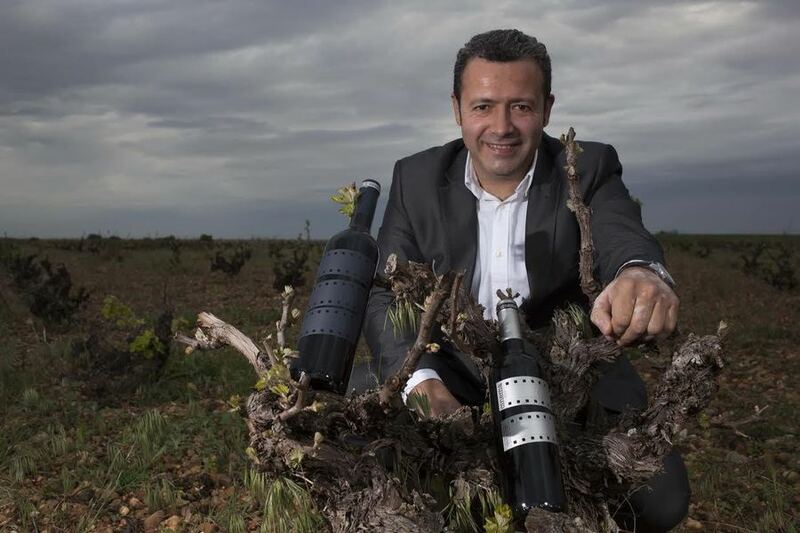 Since then, he has served as a winemaking consultant to some of the most prestigious wineries in Ribera del Duero, specializing in high quality boutique productions.